Description: This little antique quilt was made in 2016, but could have been made in 1905. 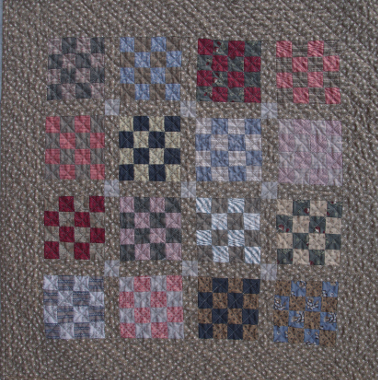 Fabrics from the Riverbanks Collection are featured in this small quilt. The cottage called Riverbanks was built in 1904 and was the inspiration for this project.